Randi Zuckerberg denounces Holocaust deniers but appears to agree with her brother on not deleting their posts. Randi Zuckerberg, sister of Facebook co-founder Mark Zuckerberg, on Friday weighed in on his controversial comments about Holocaust deniers on the social media platform, JTA reported. “As a leader in the Jewish community, and someone who has worked at the ground floor of social media, I felt a responsibility to weigh in,” she wrote in remarks to CNN. Citing the positive effect that Facebook has had on the Jewish community, she lamented that the platform has become a tool for detractors as well. Mark Zuckerberg caused an uproar this week when he told the Recode website that Facebook would not remove the posts of Holocaust deniers because they could include people who “aren’t intentionally getting it wrong.” He said Facebook would only make sure such posts would not get high visibility. “Our goal with fake news is not to prevent anyone from saying something untrue — but to stop fake news and misinformation spreading across our services. If something is spreading and is rated false by fact checkers, it would lose the vast majority of its distribution in News Feed. And of course if a post crossed line into advocating for violence or hate against a particular group, it would be removed. These issues are very challenging but I believe that often the best way to fight offensive bad speech is with good speech,” added the Facebook founder. 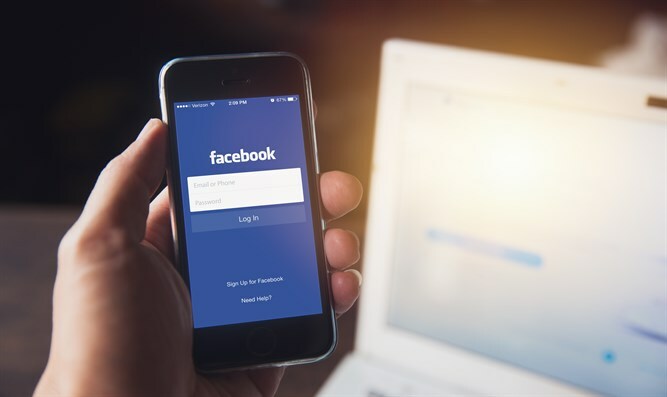 In response, the National Council of Young Israel (NCYI) called on Facebook to take immediate steps to bar Holocaust deniers from the popular social media site. Germany, meanwhile, issued a withering critique of Zuckerberg’s comments, stating that such a policy was contrary to German law.